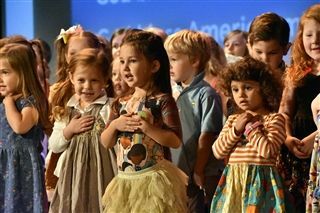 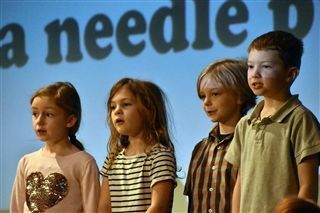 O'Neal's Lower School held its annual Special Persons Day on Tuesday, November 20th before Thanksgiving vacation. 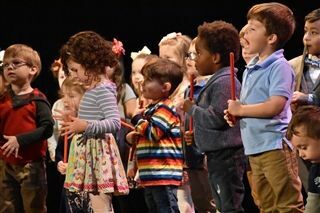 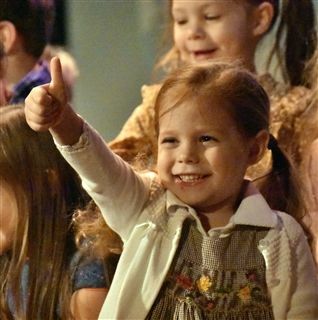 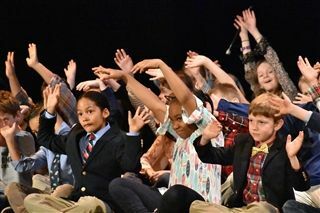 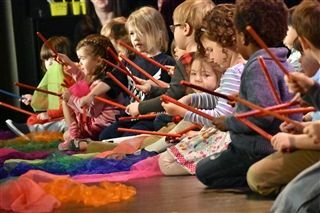 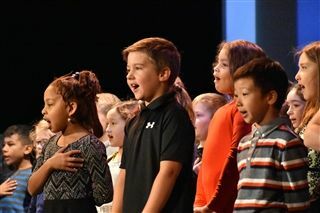 Music teacher Sue Agazzi held two separate performances grouped by PreK, kindergarten and first grade students and then second, third and fourth grade students. 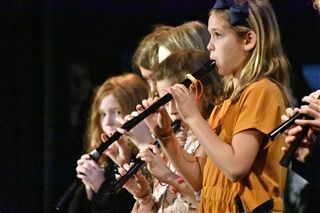 This was a great opportunity for Ms. Agazzi to show what she was teaching the students starting with fundamentals of music, such as rhythm, feeling, movement, understanding music notes and, in the fourth grade, playing recorders. 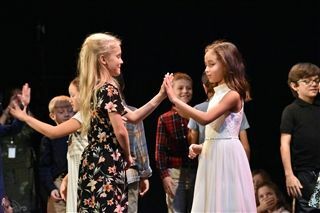 In addition to the performances in the theater, special persons were treated to activities, presentations and refreshments in the classrooms. 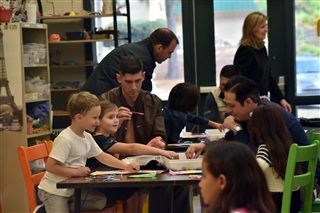 It is always a treat for O'Neal have guests on campus and enjoy time with their little "special persons".